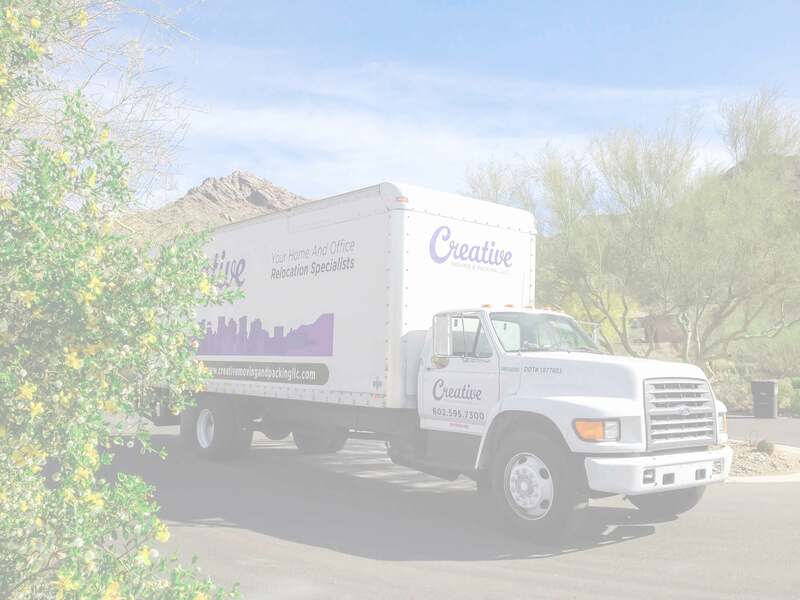 Creative knows packing can be hassle, but using the right material for the job is half of the battle. All of the material sold is new recycled corrugated cardboard. We keep in stock a variety of box sizes and packaging material in order to get your packing done with peace of mind. The prices are listed below. if you would like to purchase material for pick up we are located at 2429 S. 51st Ave. suite 102 Phoenix, AZ 85043. We also offer delivery for $75 within a 25 miles or $120 within 25-60 miles. Purchases over $500 are entitled to free delivery up to 40 miles.